Over the last several decades the elderly population in the United States has grown considerably, and it shows no signs of slowing down. In fact, experts predict that by the year 2050 the number of older Americans (65 and older) will outnumber the number of younger Americans (under 21) for the first time in history. 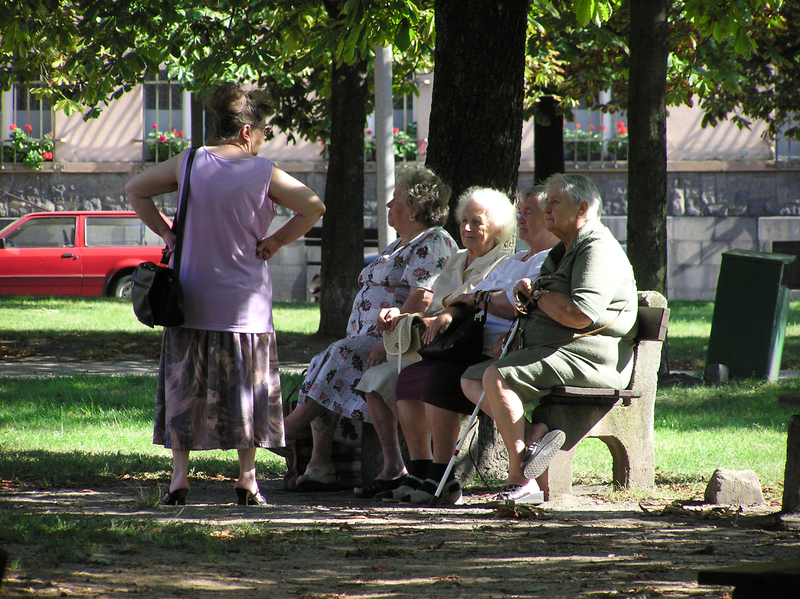 As the elderly population continues to grow, so do the incidences of elder abuse. Elder abuse can take many different forms, including physical and emotional abuse, neglect, and abandonment. 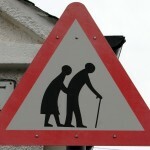 According to experts though, financial abuse of the elderly is among the fastest growing crimes in America. Though it is often difficult for adult children and other loved ones to view older individuals as vulnerable, the reality is that in many ways the elderly, as a class, are every bit as vulnerable as children. This vulnerability makes them easy prey for unscrupulous predators who take advantage of those who are vulnerable. With this in mind, most states now have “elder abuse” laws aimed specifically at crimes in which the victim is over age 65. 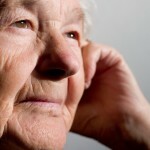 Accurate statistics relating to elder abuse are difficult to come by for several reasons. Although abuse of the elderly is not new, laws and reporting requirements for elder abuse are in most states, making it difficult to compile uniform statistics. More importantly, the victims of elder abuse rarely report the crime. Instead, they remain silent because they are ashamed to be a victim or because they fear reprisals because the abuser is all too often also a caretaker. Sadly, the information that is available points to a dramatic increase in the prevalence of financial abuse of the elderly across the U.S. 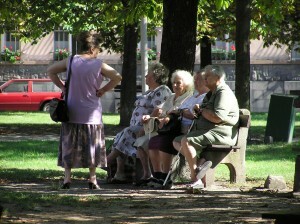 Experts tell us that every year there are approximately five million instances of financial abuse of the elderly. Only one in 15 to 25 of those is ever reported to the authorities. Financial abuse of the elderly is also estimated to cost around $3 billion a year – and that figure is expected to increase in the decades to come. Sadly, one of the primary reasons why elderly financial abuse is so frequently not reported is because the majority of the time the perpetrator is a family member or caregiver. 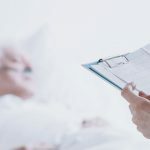 A study conducted by the Journal of General Internal Medicine revealed that 60 percent of the Adult Protective Services, or APS, cases concerning financial abuse across the country involved an adult child of the elderly victim. If you are concerned that an elderly loved one could fall victim to financial abuse it is imperative that you step forward and act ow, before it is too late. There are steps you can take to help prevent your loved one from becoming a victim; however, you must take those steps now, before a predator has the chance to turn your loved one into a victim. 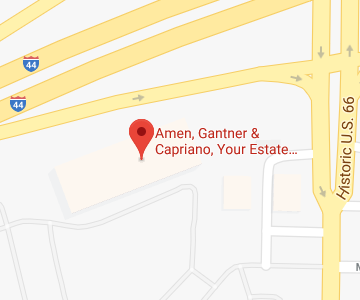 If you have additional questions or concerns financial abuse of the elderly, contact the experienced Missouri elder law attorneys at Amen, Gantner & Capriano, Your Estate Matters, LLC by calling (314) 966-8077 to schedule an appointment. St. Louis Elder Law Attorneys — Is It Alzheimer’s or Just the Natural Aging Process?